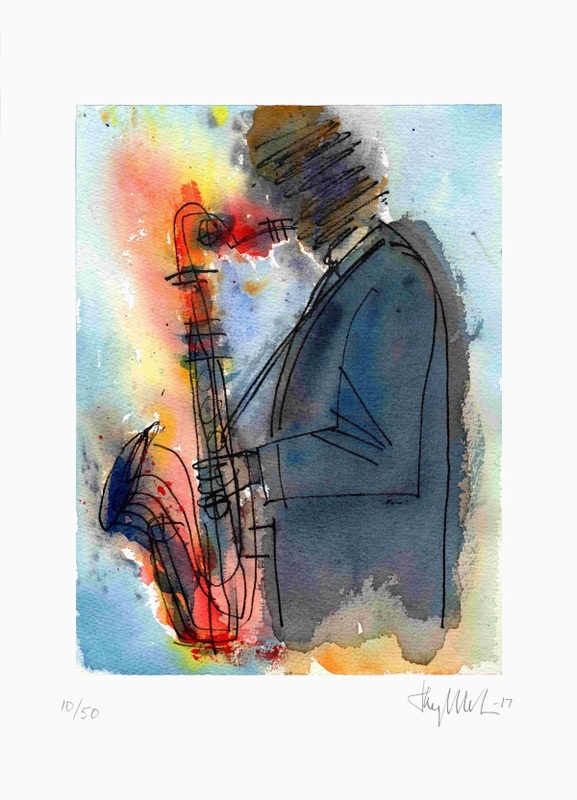 Another watercolor jazz portrait. 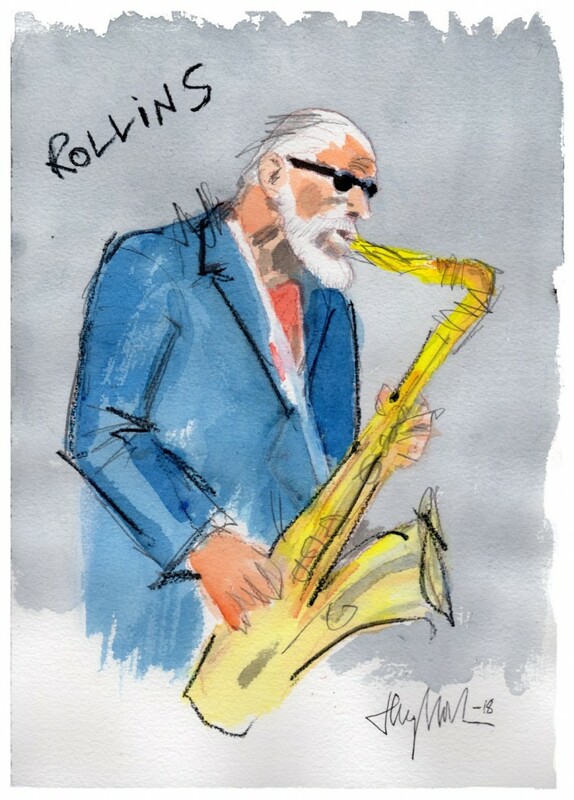 Walter Theodore "Sonny" Rollins. The Master. He has recorded over sixty albums as a leader. Thanks for following my stuff here. 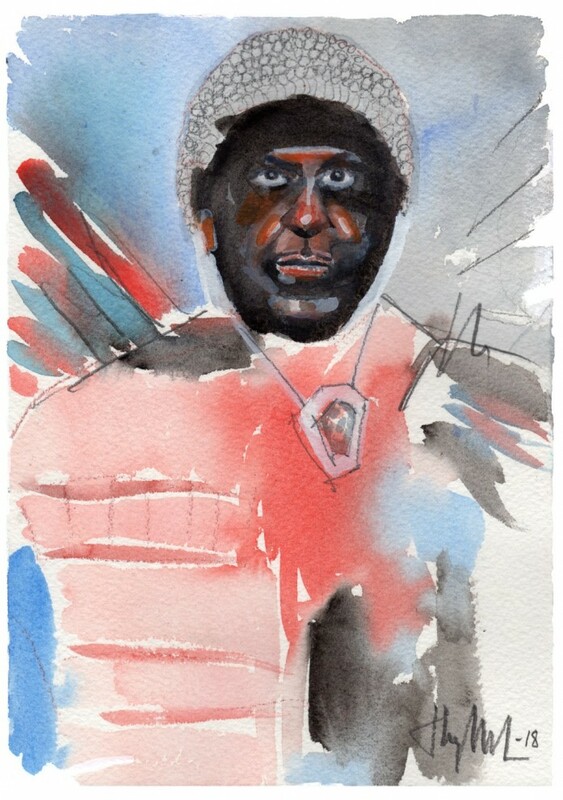 Here's a new water color of Sun Ra. He knew how to appear to get our attention! A good friend said this is my best poem. Here is my contribution to the new Assembling Box from Redfoxpress in Ireland. 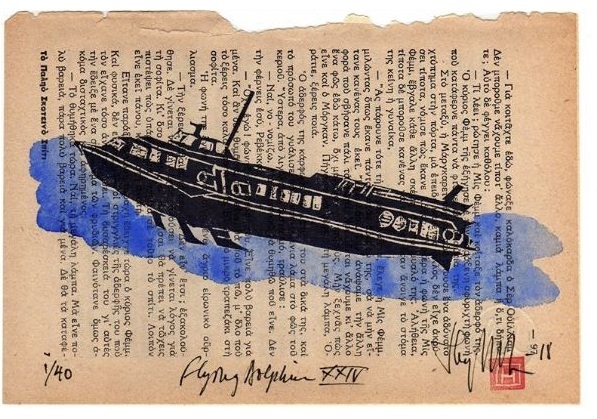 Handcarved rubber stamp and watercolor, on old Greek book page, 40 numbered and signed copies. 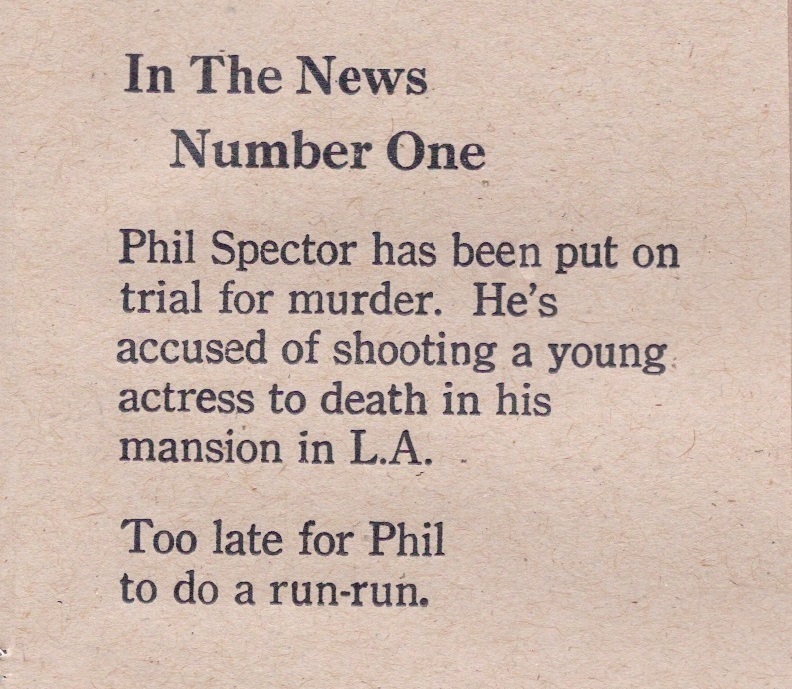 Check it out here on the Redfoxpress web: Franticham's Assembling Box Nr 41. A marvellous ongoing project! I am now selling prints of some of my paintings. 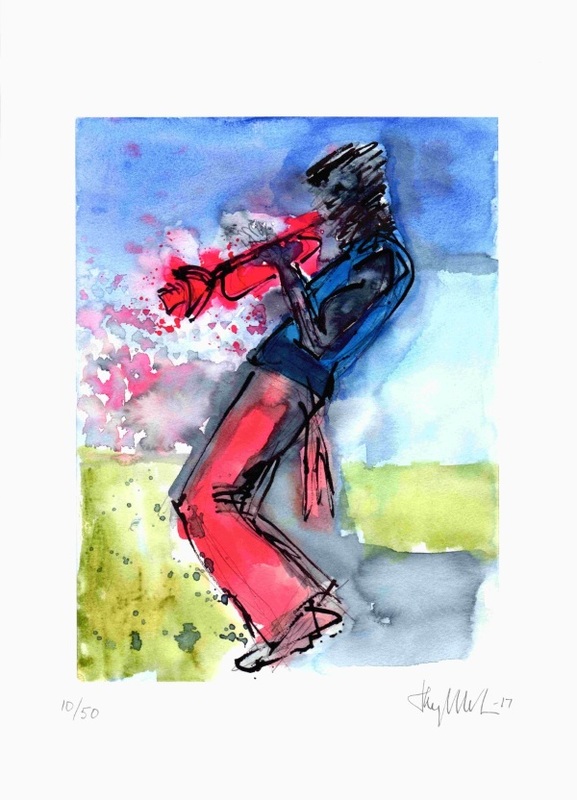 The art is produced with a technique called giclée which is a fine art printing that makes it possible to produce art in small series with very high quality, and at reasonable prices. Printing is made on 310g Fine Art Paper. Check out my first three prints here, together with prices and how to order. 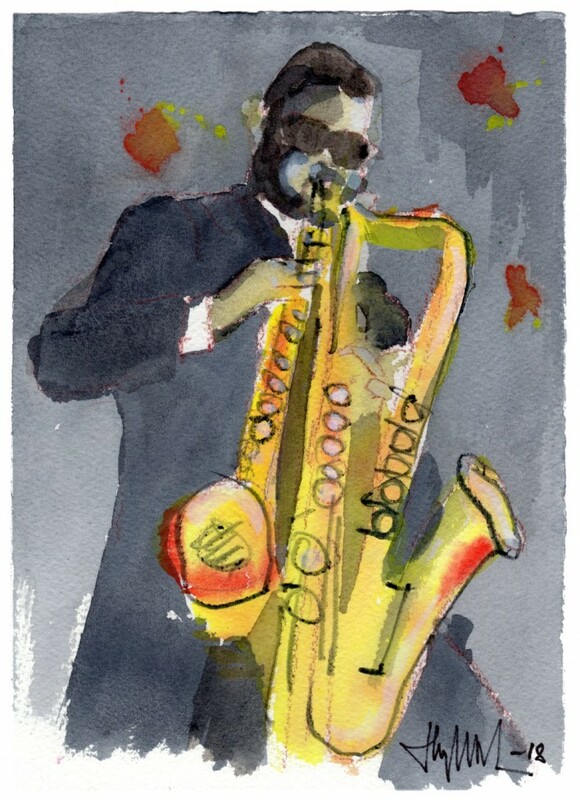 A new and somewhat quick watercolor portrait of Rahsaan Roland Kirk. 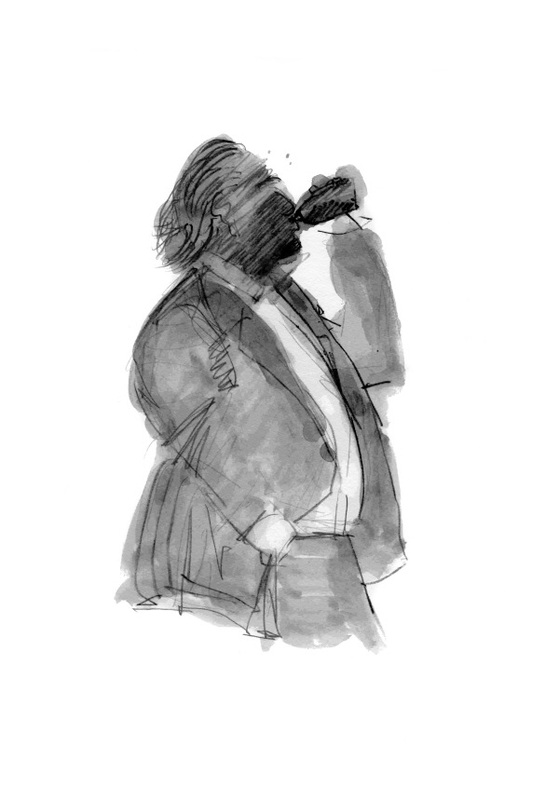 The jazz multi-instrumentalist who played tenor saxophone, flute, clarinet, stritch, manzello, nose flute, flute, cor anglais, keyboards, percussion. All at the same time? 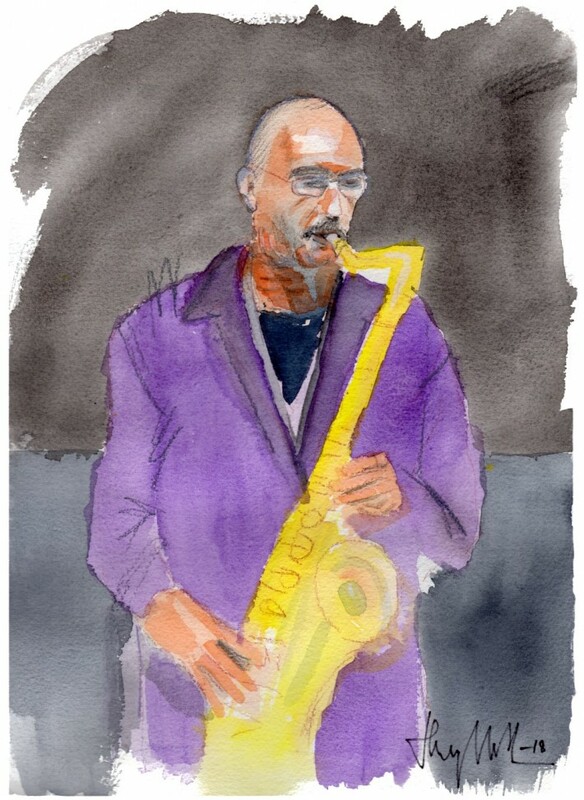 Been listening to Michael Brecker lately and I made this water color portrait - thank you Barry Strutt for the inspiration. Saw him with the fantastic Brecker Brother's Band already in 1980. Michael Brecker (1949-2007). Pantelis is the boss of the Hydra harbour since many years, attending to all boats arriving and leaving the busy port. 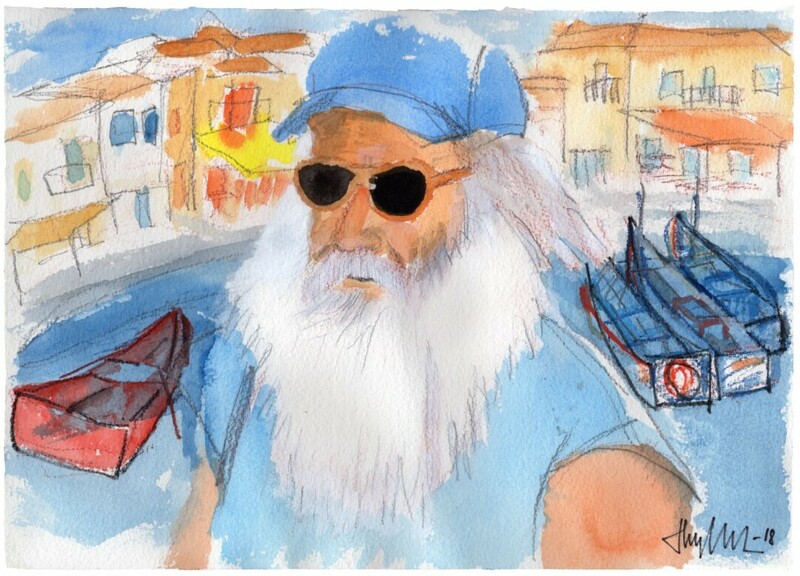 Here's my new water color portrait. Size 25x36 cm (10x14"). Thunder and heavy rain all night but in the morning the wonderful warm Greek sun came back, just in time for coffee. 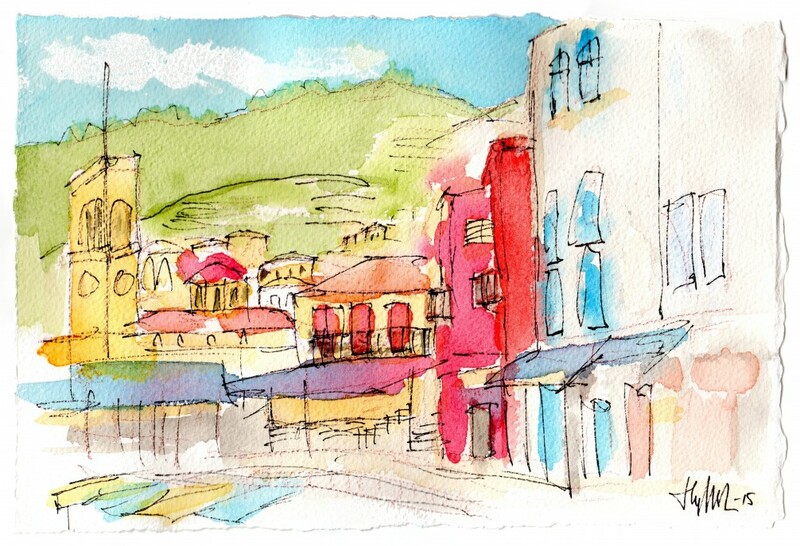 Here's an old but quick water color sketch from down in the port.